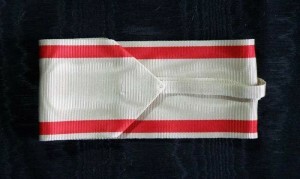 #MO021 – Montenegro – Order of Danilo I, II i III class Grand Officer, Commander type 1. 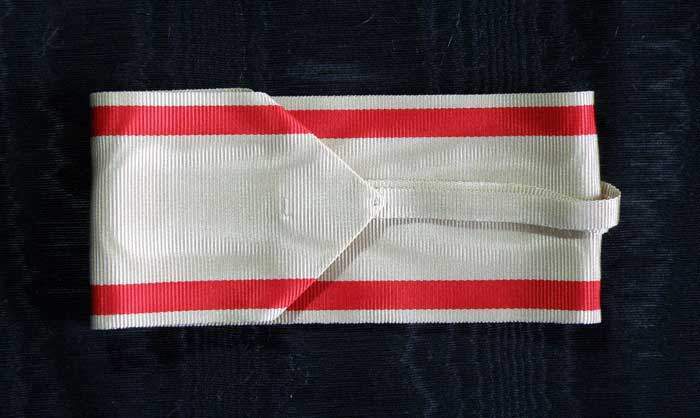 This entry was posted in Montenegro and tagged Commander, commander neck ribbon, Commander Order, Commander type, decoration, Kommandeur, medals, military ribbon, Montenegro, Order of Danilo I, orders, ribbon for Commander, ribbons. Bookmark the permalink.